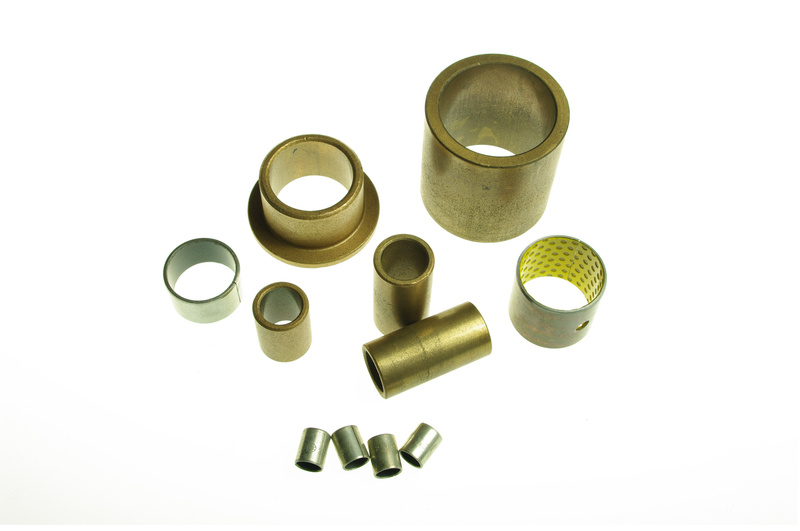 Spadone Bearings supplies the highest quality and durable powder metal products. short run requirements, Spadone Bearings offers the versatility to provide the solutions your industry demands. Spadone Bearings specializes in PM parts conversions. We can help save time, money and resources when no higher precision parts can be produced at a lower cost. We can supply solutions from small bearings to complex structural components.